Causes of inflammation of the gums. Gingivitis. This disease occurs due to non-compliance with basic hygiene procedures for oral care. As a result of the ingestion of toxic substances that are the product of the life of microorganisms, the gum inflames, becomes very sensitive to different foods, bleeding and swelling may appear, the color changes from pink-red to cyanotic. Periodontitis. If the teeth become more unstable, movable and the dentist determines the presence of periodontal pockets, this means that the inflammatory process has passed to a new stage of the disease — periodontitis. The injury of the gums. It can occur if the seal is incorrectly installation or if there is a personal injury as a result of an impact of the gums. Finally, the inflammatory process can develop with the release of pus and swelling of the gums. 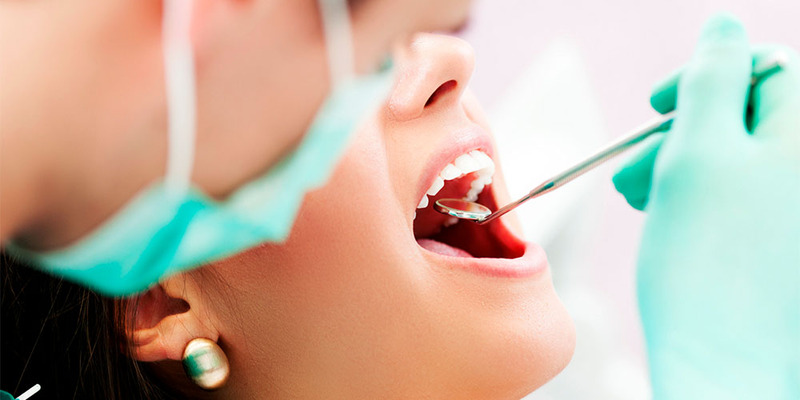 Gum disease and their treatment. Treatment of inflamed gums with gingivitis or periodontitis depends on the cause of the disease and the stage of its neglect. First of all, the dentist sends the patient to the X-ray. 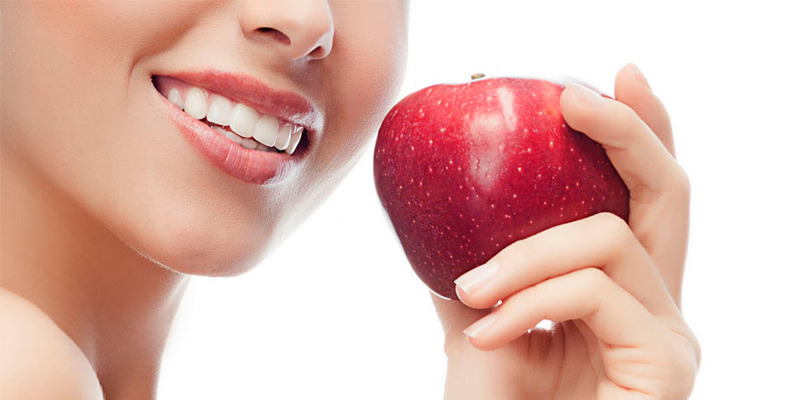 If it turns out that the disease has developed due to the accumulation of dental deposits, the doctor will clean the surface of the teeth from plaque, as well as give advice to the patient about the observance of hygiene norms for oral care. — a change in the hormonal background (observed in pregnant women).